Size: 1.96 x 0.84 mt. Migrating nomads of Qashqai tribal people create fabulous tribal rugs. 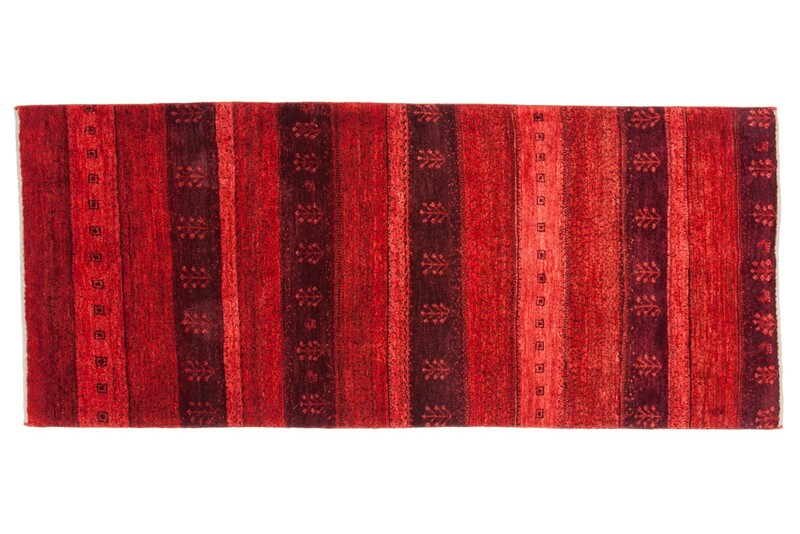 These tribal rugs feature good quality handspun wool and dyed with all vegetable natural dyes. Amaleh rugs have scenes of rolling hills, colorful geometric patterns, child like representations of animals, people, trees, playful abstract scenery, imperfections that contribute a sense of uniqueness. 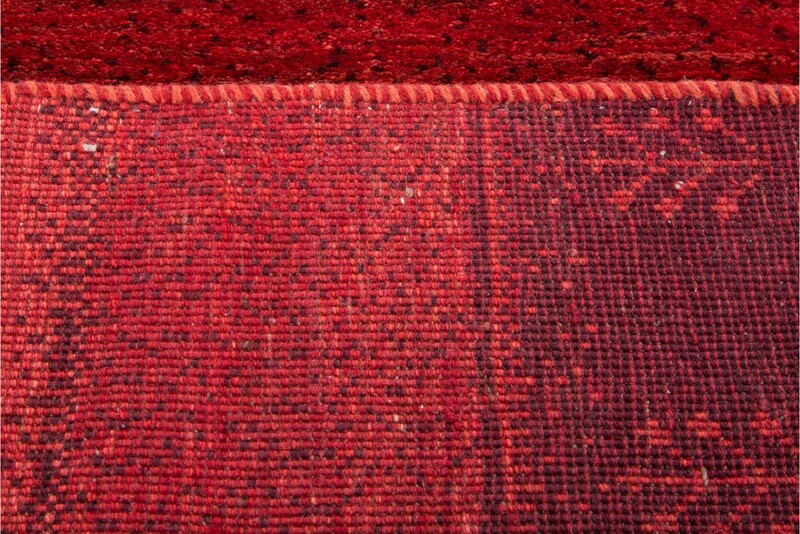 Due to these beautiful rugs' handmade nature, no two of the rugs are alike. 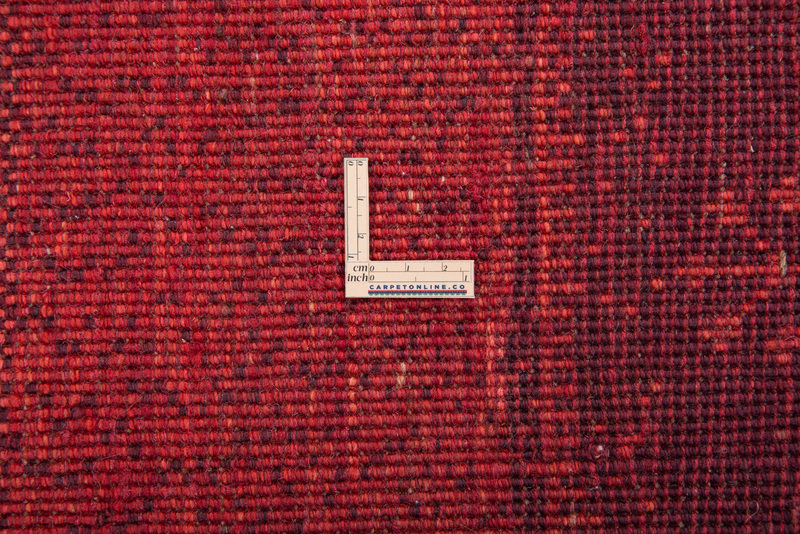 Amaleh carpets mixes a tribal feel with a touch of today's modernism. 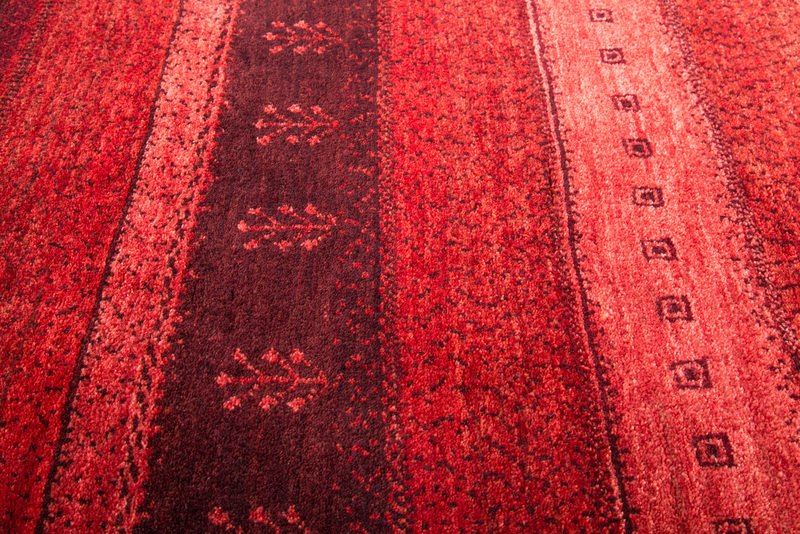 Migrating nomads of Qashqai tribal people create fabulous tribal rugs. 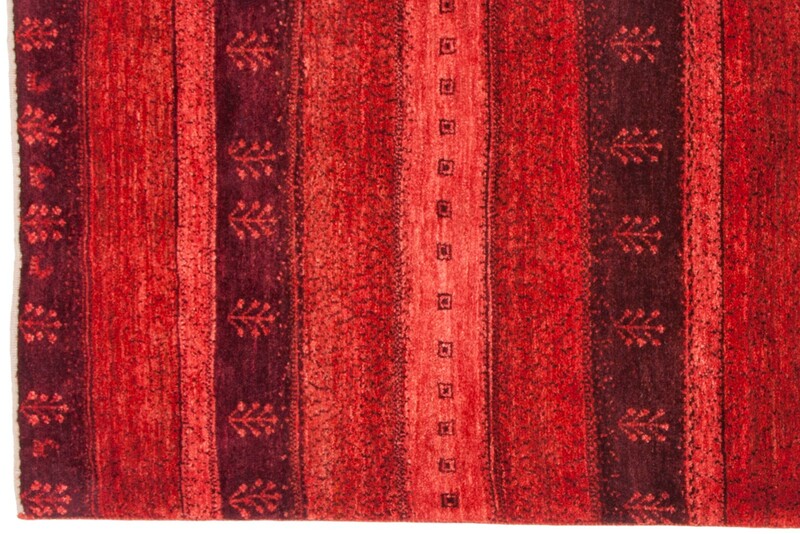 These tribal rugs feature goo..